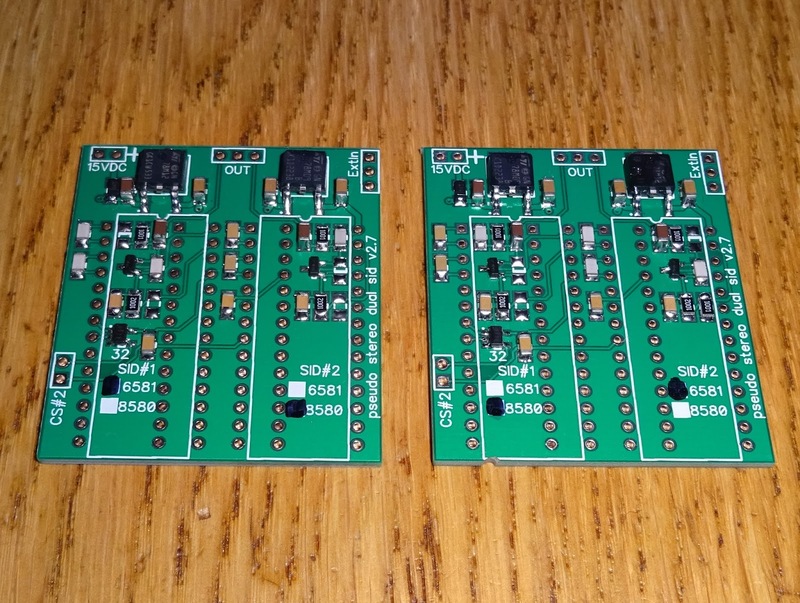 Just a quick update on the Commodore 64 Psuedo Stereo Dual SID boards, see the previous article for more info and the buy it now links. This is to answer a selection of questions along the lines of 'will it work with...'. Will it work in a Commodore 128? Yes, it will. The Commodore 128 has a 6581 or 8580, driven in a similar way to a Commodore 64. When ordering, go for the normal height (i.e. raised up by one socket height) version. 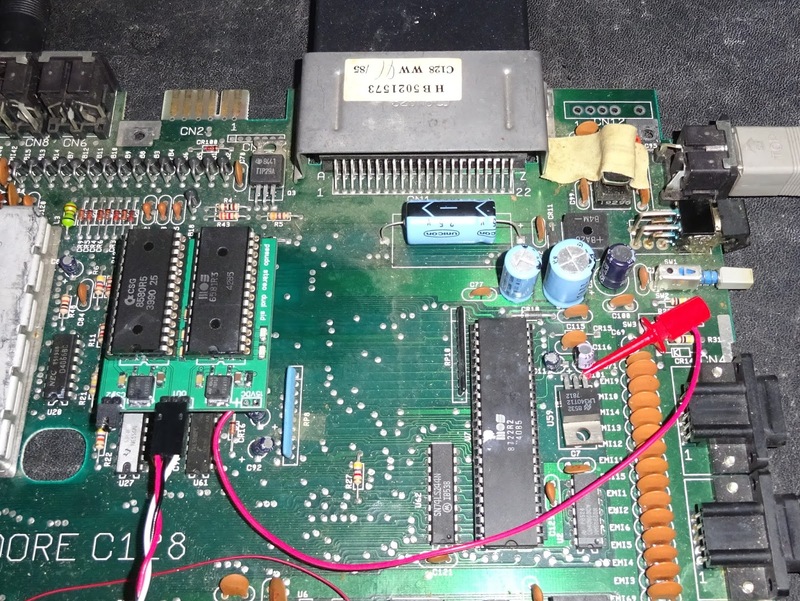 The C128 does have a metal shield which will no longer fit if the board is installed, so you would need to cut out a section, or remove it. If you remove it, may be an idea to fit heatsinks on some of the chips which use to sink to the metal cover. 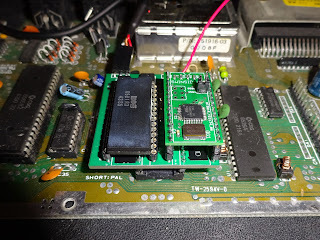 The C128D and DCR should both be fine, as long as there is space enough for the board to fit. 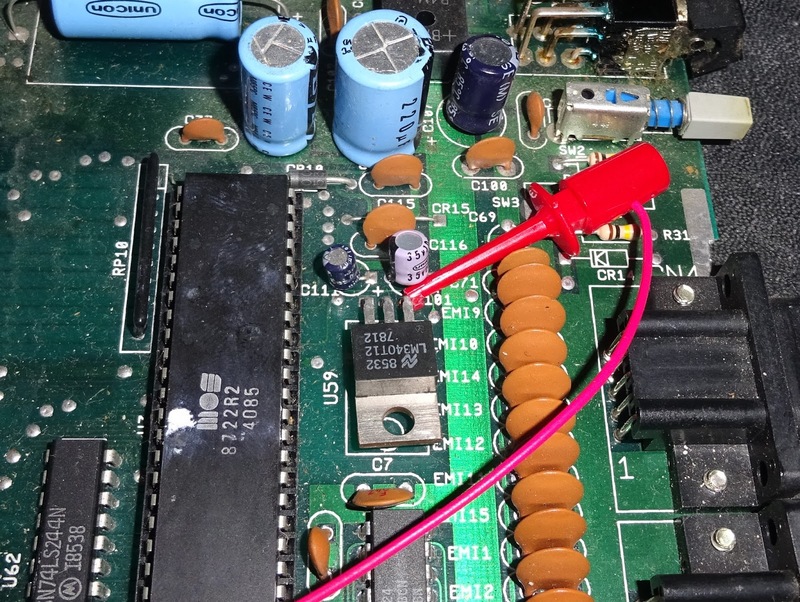 Power isn't as easy to tap as the C64, the best place I found was on pin 1 of the 7812 regulator. Be careful when clipping on there to avoid touching the centre pin. Maybe add a drop of hot melt glue or bluetak to hold it in place and away from the other pins. Will it work with a Commodore 64 Reloaded? Sort of. 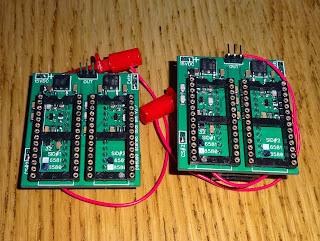 The power input to the Reloaded boards is 12V. This is filtered and fed to the SID, or can be fed via a 3V zener diode to give 9V for an 8581 SID. 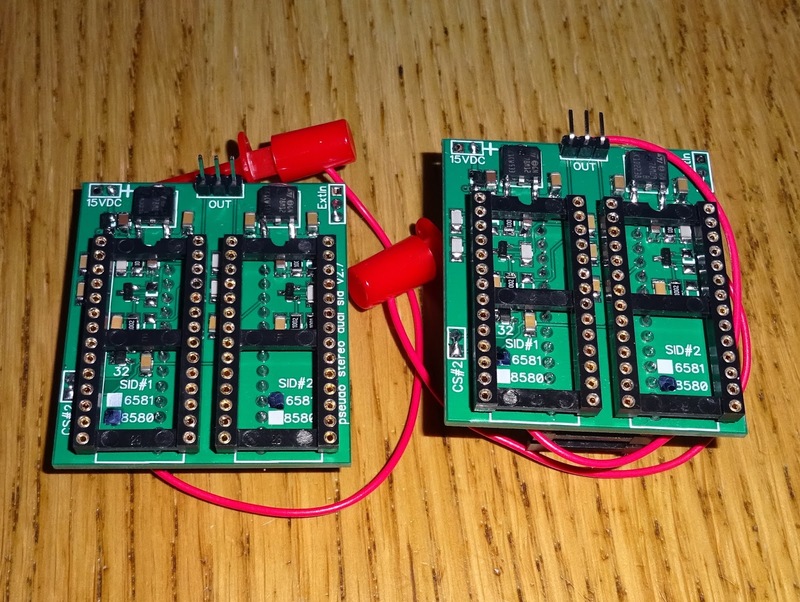 The normal dual SID boards have onboard voltage regulators to generate 9V and / or 12V for an unregulated DC of 15V or more, which is present inside the original Commodore machines. This will need a special build of the dual SID board without the regulators. 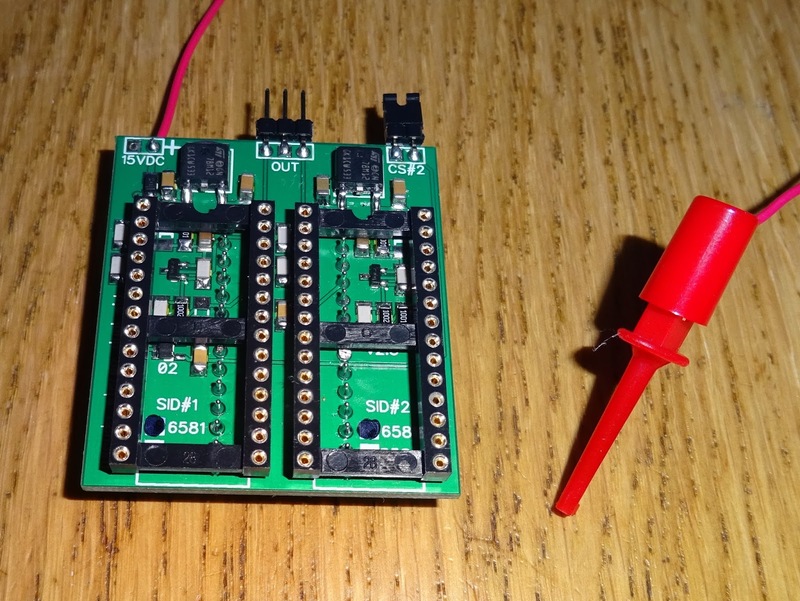 There is a jumper on the Reloaded board which shorts out the 3V zener to select 9V or 12V. I think I can remove the jumper and connect a 2 wire lead there to tap off the 12V and 9V. This is currently untested, but it should work. Will it work with a Nano SwinSID? Yes. The Nano SwinSID can be used, but with a few caveats. 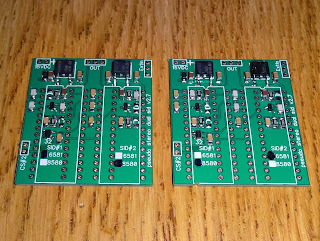 Firstly, the board is a bit higher than a standard SID, so will cause height issues in a C64C. 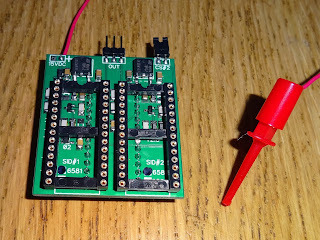 I could solder the Nano SwinSID directly to the board and reduce the height if required. 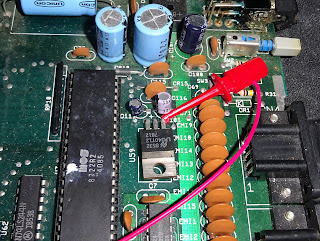 The sound level output seems to be lower than a normal SID, so bear that in mind; you may need to adjust the levels on whatever you connect to. Can it be used as dual individual SIDs? Yes. The default setting is both SIDs are fed the same inputs and generate pseudo stereo effect. 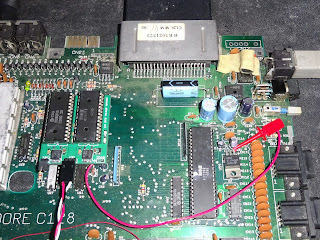 But, remove the CS#2 jumper and connect to one of the decoded IO lines on the cartridge port and if your software supports it, you can drive the two SID independently. 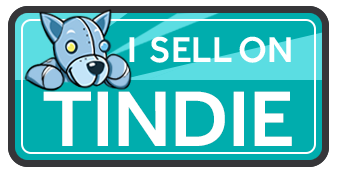 If you have any further questions, let me know, or see the previous article for more info and the buy it now links.